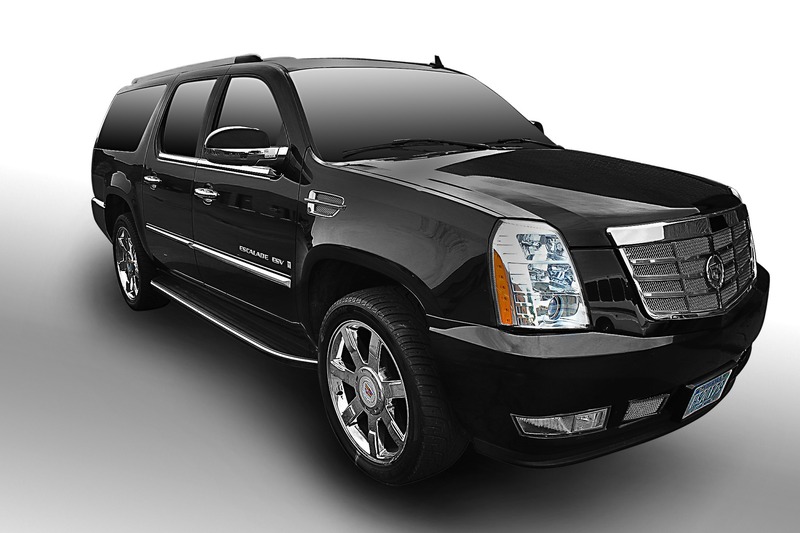 Nationwide Chauffeured Services provides Professional, On Time Airport Transportation Throughout Concord. 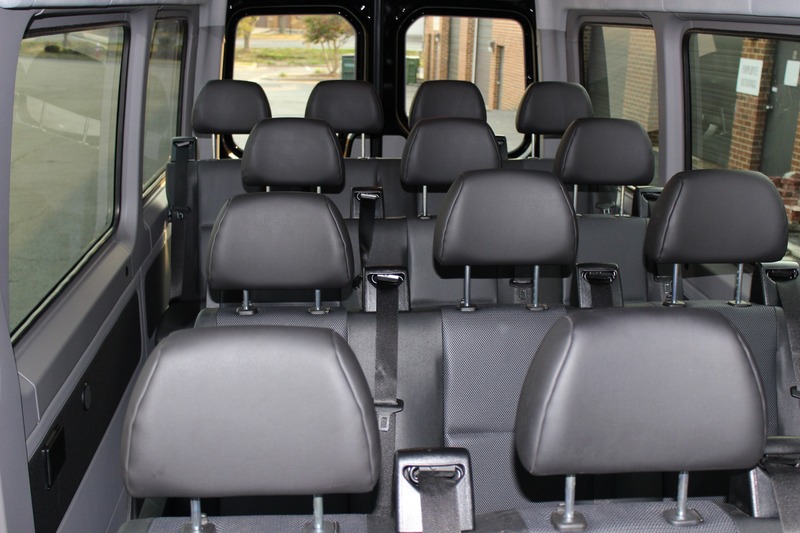 RESERVE YOUR PRIVATE CAR SERVICE IN CONCORD TODAY! Our punctual Concord car service not only lets you arrive in style, but focuses on safety and reliability, making sure you get to where you are going in a most timely manner. With the ability to wait for you from stop to stop, and also the accommodation of helping with luggage and requests. 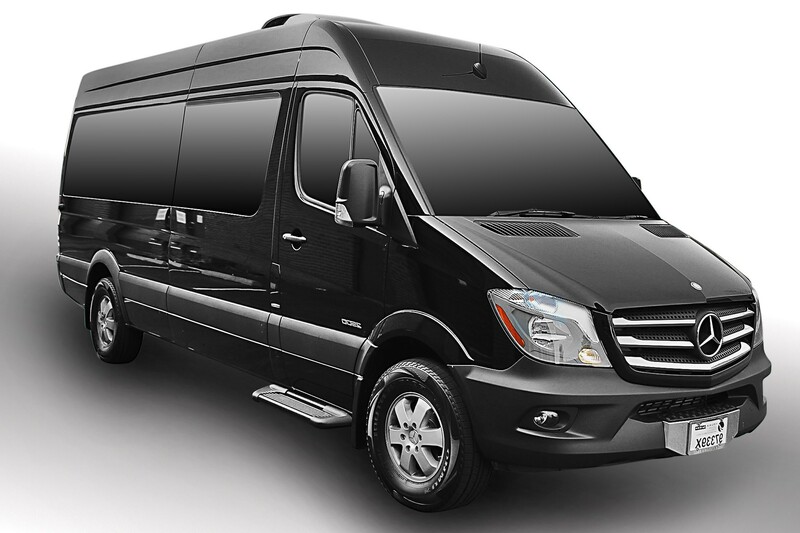 We adjust to your needs as they arise to offer the very best standard of airport transportation available. Our airport limo service is easy to reserve and invoicing is quick straight-forward; offering easy pickup solutions and reliable travels. 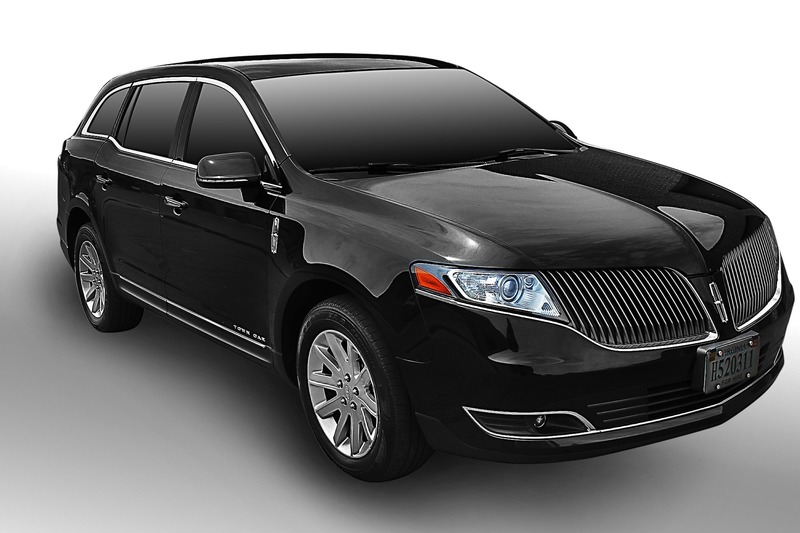 With our Concord airport car service, you can be reassured that you are receiving the best of both luxury and reliability. 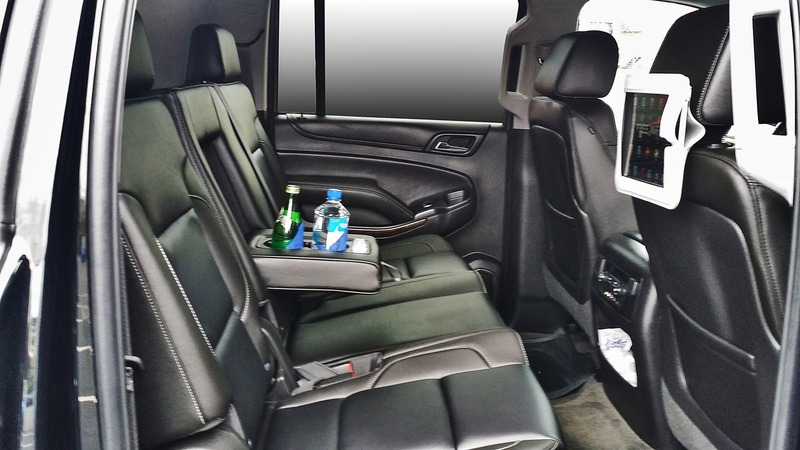 As you navigate the airport you will find that our limo service will be the easiest part of your journey. WHEN BUSINESS IS FAST AND EVERY SECOND COUNTS, OUR CONCORD AIRPORT SERVICE IS YOUR BEST CHOICE FOR SAFE PROMPT TRAVEL. 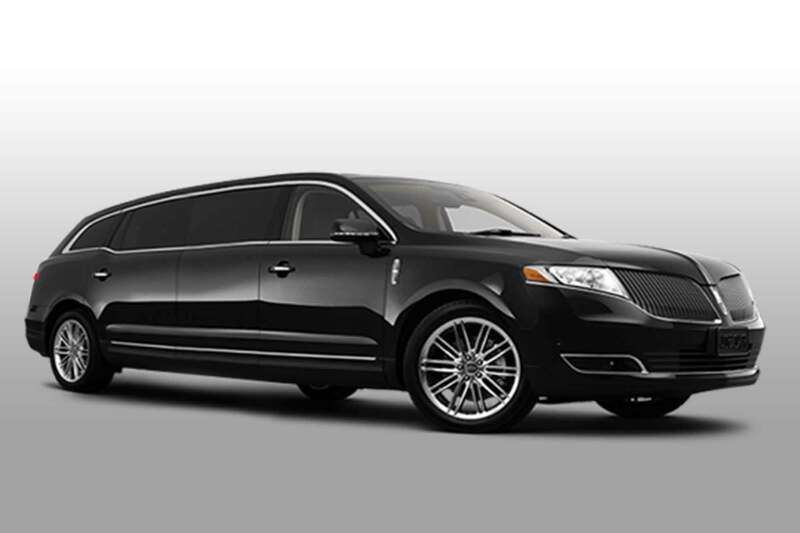 The versatile advantages of our car service in Concord presents you with fast arrivals, and a safe way to travel. We strive to meet each expectation of every client who reserves with us. 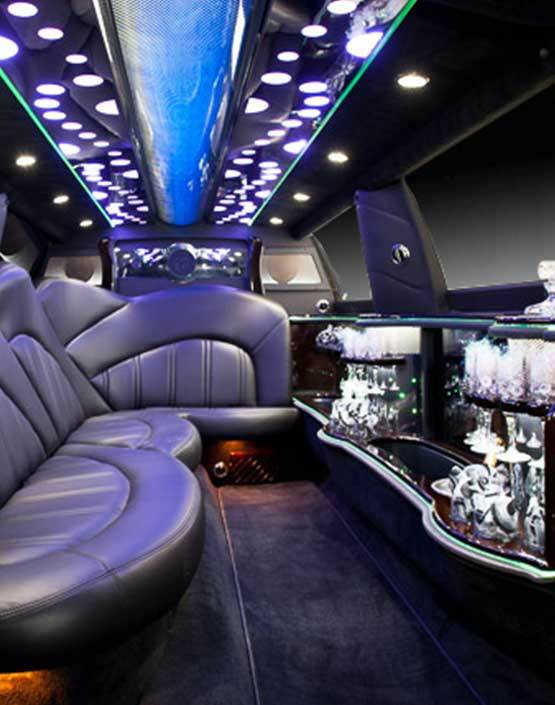 Let us show you a better way to travel to weddings, proms, business functions, and more, with our dependable airport limo service. 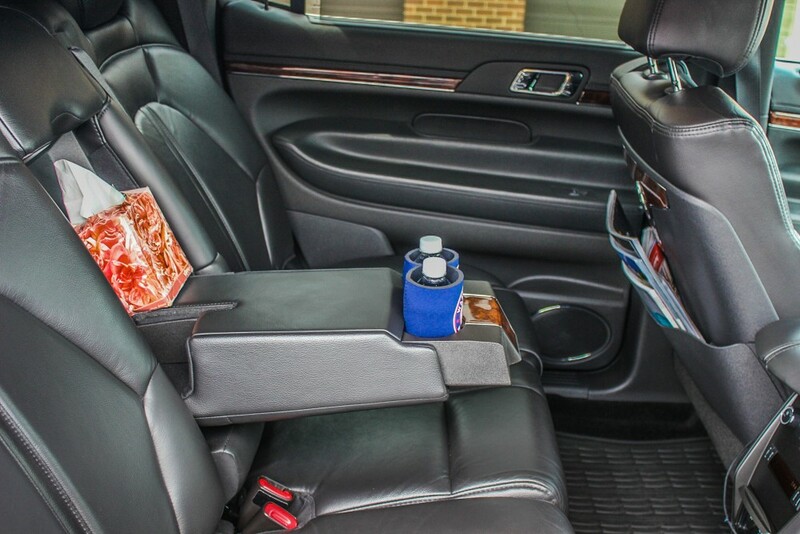 We believe that our modern limousines are only as good as the chauffeurs who drive them, which is why each driver we employ matches a high standard of performance and punctuality. 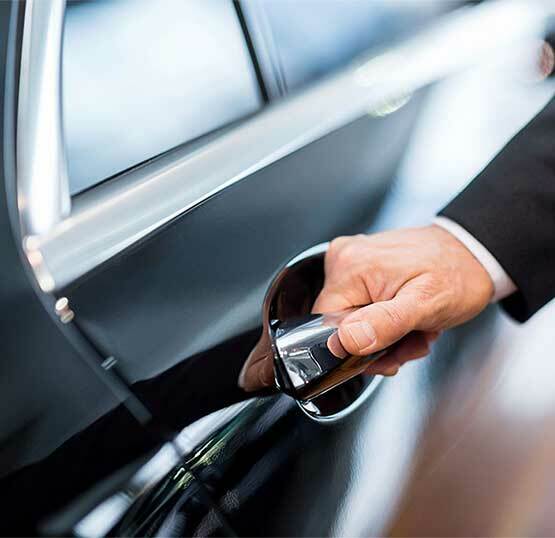 Our chauffeurs are always on standby, around the clock, so no matter when you arrive–we will be there.With Concord car service, you receive the treatment you deserve at a price you can trust. Our business is made with comfort, safety, and affordability in mind, so that you, the client can have the best experience. Discover Concord in a whole new way, with time on your side and a driver who is knowledgeable about the city and the fastest way to navigate it.